The ANC Youth League in the Free State has cancelled its plans to burn piles of a newly-released book which contains damning allegations about ANC secretary general Ace Magashule. "After we had released our statement with [the] intention to burn the book because we disagree with its propaganda, the ANC leadership engaged us and indicated that burning the book will not assist anything in terms of achieving our objectives, and that they did not agree with the burning of the book," ANCYL Free State spokesperson Sello Pietersen told News24. On Tuesday, the youth league in Magashule's home province said that Pieter-Louis Myburgh's book, Gangster State: Unravelling Ace Magashule's web of capture, was "puke". The book was released last week. 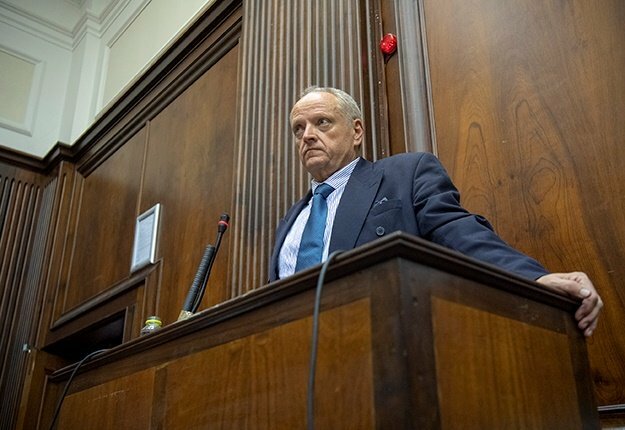 Pietersen said although they maintained their views about the book, they had to accede to guidance from the ANC leadership because they operated within the "overall discipline" of the party. "We were guided by the ANC," he said. 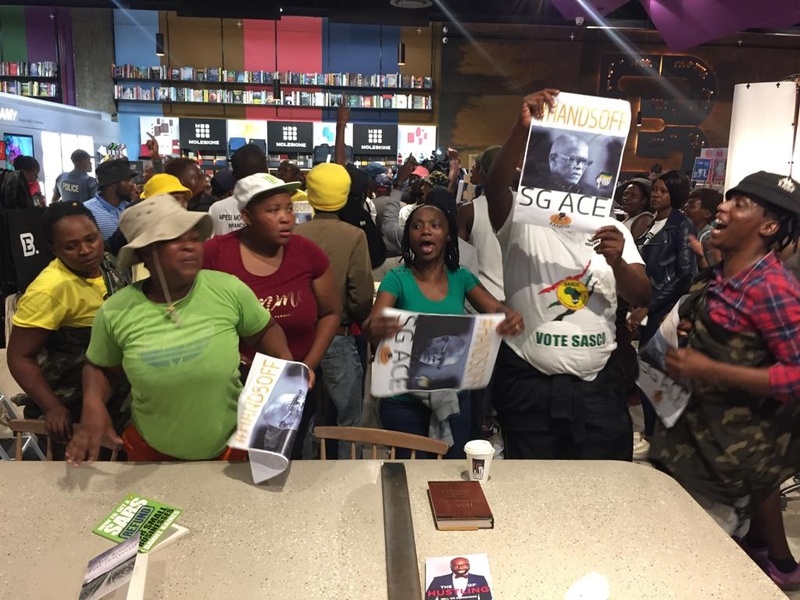 Speaking about the disruption of the book launch in Sandton City on Tuesday night, Pietersen said the protest actions were not driven nor organised by the youth league but rather by young people on the ground. "What happened is that young people, and society in general, also had their opinions because they know their leaders and they defend their leaders. They saw what was happening and they realised that there is propaganda that is in full swing against their leadership and the ANC," he said. Pietersen said there was no guarantee that other launches would not be disrupted but assured that the ANCYL would not be part of the organising of any planned disruptions. "Our views still stand that that particular book is propaganda and is a Stratcom product. "We are a listening youth league of the ANC, we are therefore not going to be burning the book but we stick by our views that this particular book is full of lies and does not achieve anything," he said. Earlier on Wednesday, News24 reported that The South African National Editors' Forum (Sanef) said it was concerned about the increasing use of the term "Stratcom" to describe journalists. Sanef also strongly condemned the "violent disruption" of the book launch.